First time Offered in over 30 years! 2 Enormous 3 Family Homes! Prime Eastside Location! Multi million dollar homes throughout this neighborhood! Giant Combined 6250SF Lot! 9ft Parking Easement allows for multiple car parking or easy access to enormous rear yard for future additional parking! These 2 properties have huge floor plates all on each level! All 3 & 4 Bedrooms! 22 Bedrooms total and 6.5Baths! Large Decks off every unit! In unit washers & dryers! A tremendous opportunity for the astute long term investor to add a Rock Solid investment property to their portfolio or for further development with numerous multi-unit condominiums & townhouses being constructed all around you! 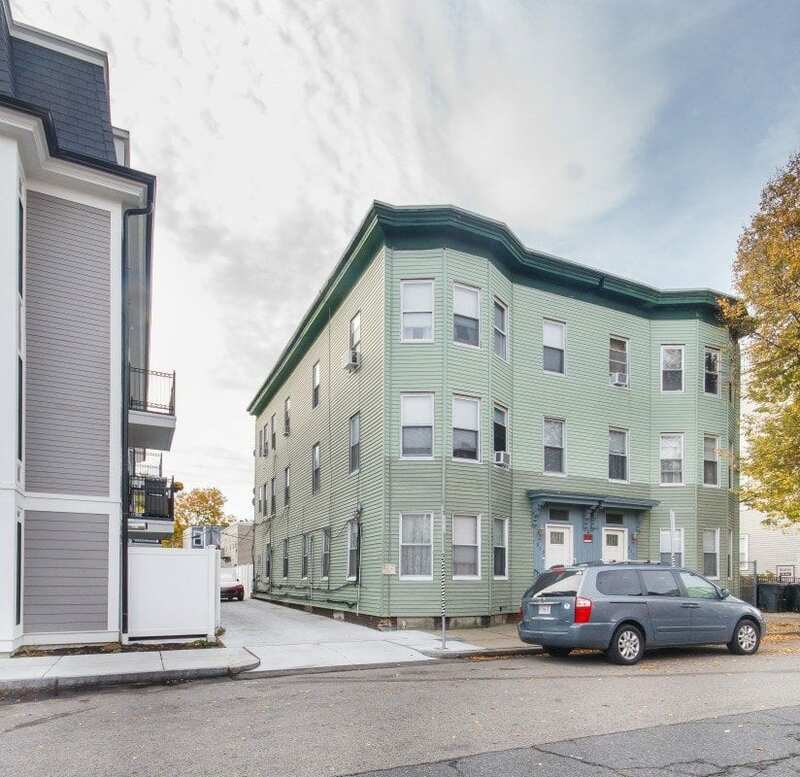 Tremendous upside from both an income and redevelopment prospective! Don’t Miss this Opportunity to participate in one of the most Dynamic neighborhoods in South Boston! Minutes from the Beach, Commuters have a Bus Stop at the corner and easy access to Seaport, Financial District, Airport & all major routes! Click Here for more Photos!